Chris Garcia is a Nicaraguan marketing and public relations professional. 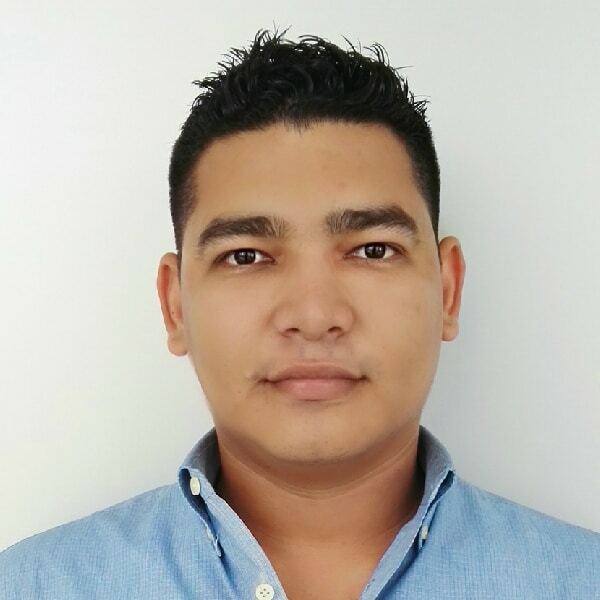 He works for Nicaragua's Ministry of Energy and Mines (Ministerio de Energía y Minas) as a PR analyst. He also freelances as tour counselor, advising people who wish to explore his country. A keen amateur photographer, Chris lives and works in Nicaragua's capital city of Managua.